Attention Atlanta my home girl Kandi Burruss is hosting auditions for her new play “A Mother’s Love”. Executive Producers Kandi Burruss & Todd Tucker Present Open Casting Call for singers and actors on Friday September 13 at the Woodruff Arts Center Black Box on the 3rd Floor. They are looking for stars who can carry a note and act. Do you have stage presences? Do you need a chance to show the world your talent? If you answer YES to any of the above be sure to bring 2 non-refundable pictures and 16 bars of Amazing Grace ready for the casting director. They are looking for actors and actresses between the ages of 25-40. 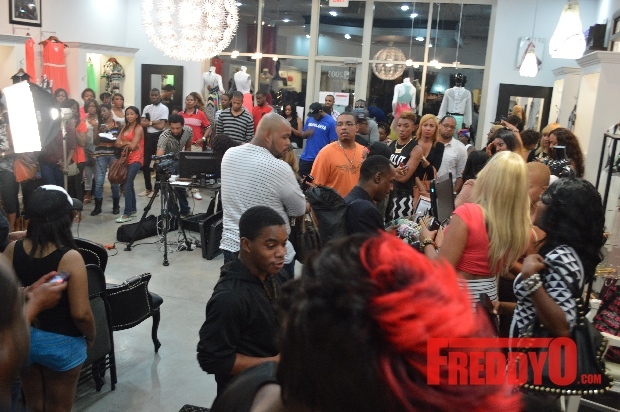 Good luck and tell the big homies over there conducting the auditions that FreddyO sent you! Email Dayron J Miles at kandikoatedcasting@gmail.com with any questions or concerns. 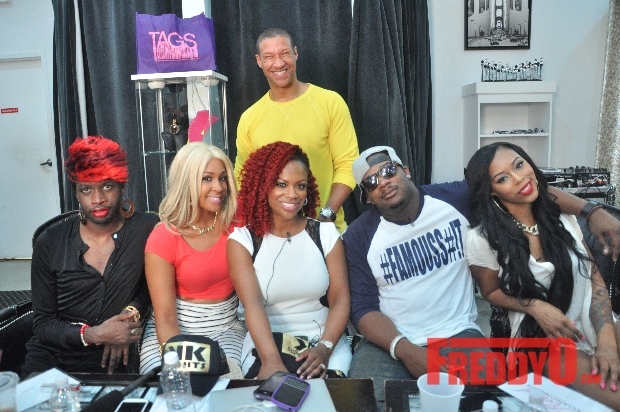 Kirk was on the defensive at the last Kandi Koated Nights as he denied claims of infidelity. Watching him made me think of President Bill Clinton and Monica Lewinsky. 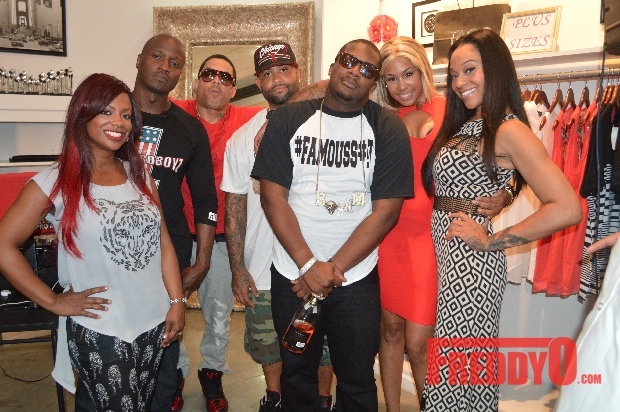 Could the newest addition of Love and Hip Hop Atlanta be the urban Monica Lewinsky? Hmmmmmmmm things to make you go HMMMMMMMMMMMMMMMMM! 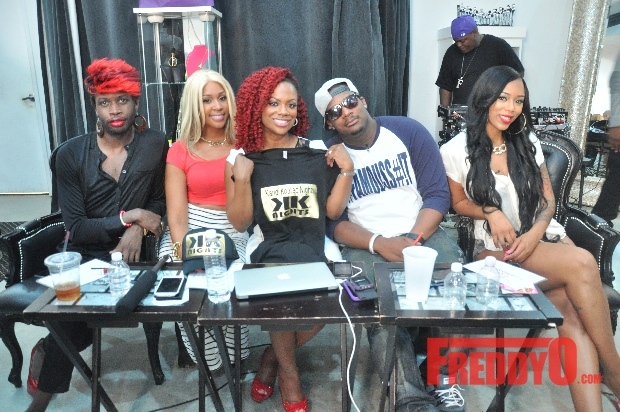 The latest installment of Kandi Koated Nights was off the chain with their special guest Bambi. The Kandi Koated Nights gang which includes the regular suspects Kandi, Nikki Nicole, the DJ Aone, and special guest host the homie Funky Dineva. Bambi had to a lot to say last night and Kandi had to get some stuff off of her chest too.